Leading family history website, Findmypast, has announced the online publication of thousands of original parish registers in partnership with Kent County Council. The new records have been created from more than 3,000 handwritten registers currently held at the Kent History and Library Centre in Maidstone. These registers have been scanned and digitised in full colour to ensure the highest possible image quality. 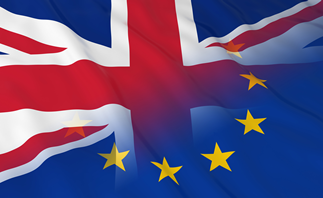 By improving access to these rich documents and making them searchable for the first time, Findmypast will provide family historians from around the world with even more opportunities to discover their Kent ancestors. Researchers can now uncover details of their families past and add new generations to their family tree with greater ease than ever before. 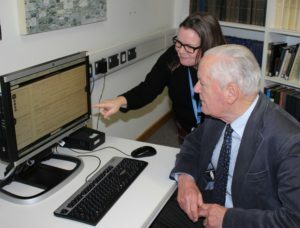 The release builds on an existing partnership between Findmypast and KCC Archives that has already resulted in the online publication of more than 2.5 million Canterbury Archdeaconry records held by the Canterbury Cathedral Archives. April 8, 2019 in Media Releases.